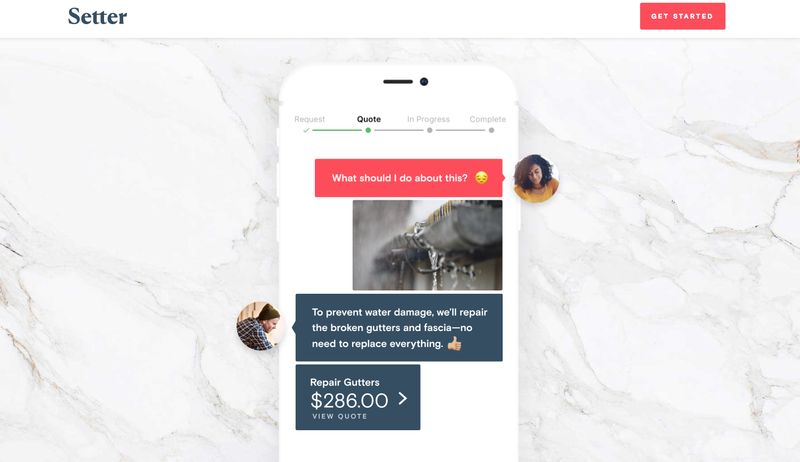 Setter , a personal home maintenance service from Canada, has announced a $10m Series A round co-led by Sequoia Capital and NFX, with participation from Hustle Fund, to expand across North America. This brings the company’s total funding to date to $12m following a $2m seed round from Sequoia, Hustle Fund and Avichal Garg last year. 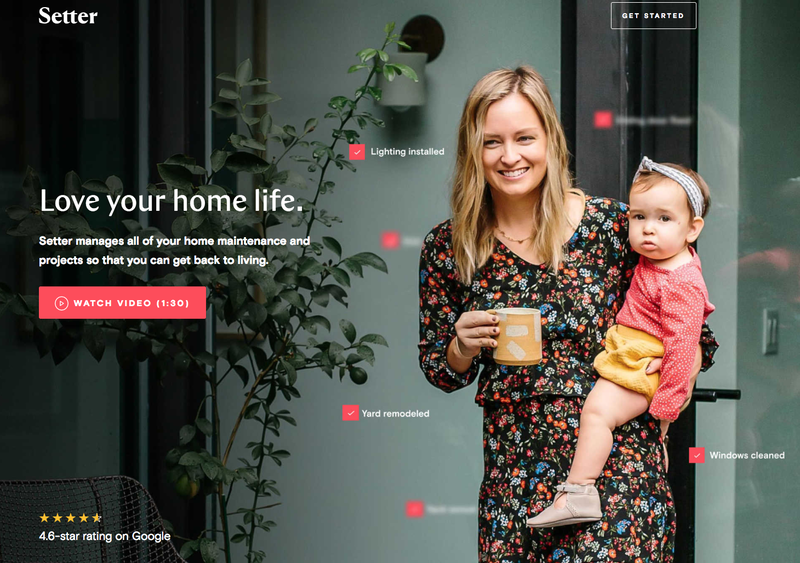 Established in 2016 by David Steckel and Guillaume Laliberté, Setter – available in Toronto and the San Francisco Bay Area – is a one-stop home maintenance and repair service that connects each homeowner with their personal Home Manager via the Setter mobile app. Users can book over 100 home maintenance and repair services, ranging from window cleaning and landscaping to installing a new furnace and replacing countertops. In addition Setter takes care of the entire process, from finding and vetting the right professional to scheduling and managing the job to completion and payment. “Homeownership is both a joy and a burden. Maintaining a home can be time consuming, frustrating and overwhelming. Home maintenance is a $700 billion market ripe for change, and Setter has built a delightful, seamless experience for homeowners that removes the hassle and gives you your time back. We’re excited to help introduce Setter to the rest of North America.” – Partner at Sequoia, Jess Lee. Bottom Line: recalling that time AAA Northern California announced AAA House Manager, a membership-based home maintenance service available in selected parts of San Francisco’s East Bay.